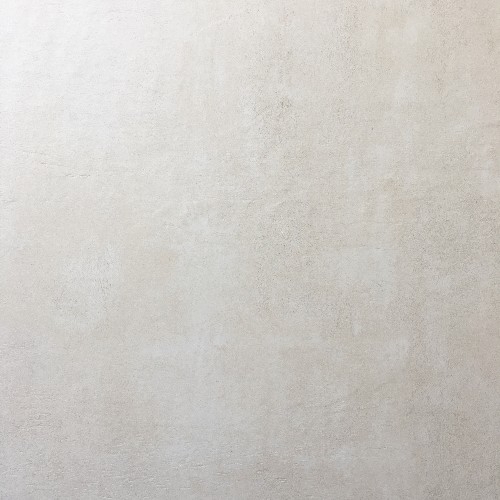 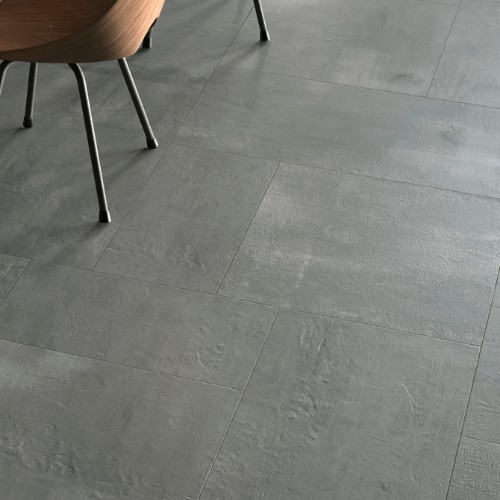 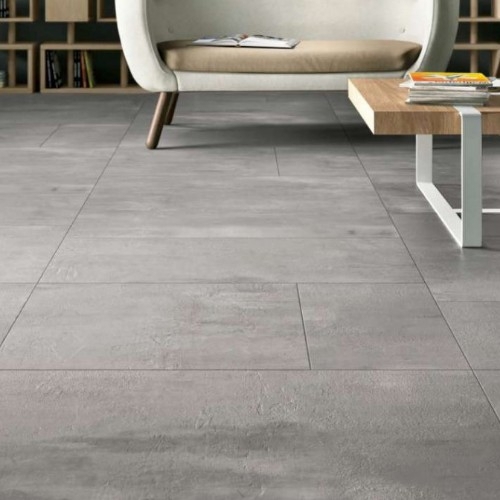 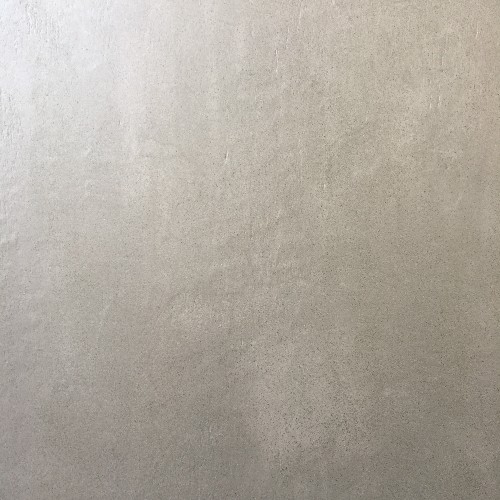 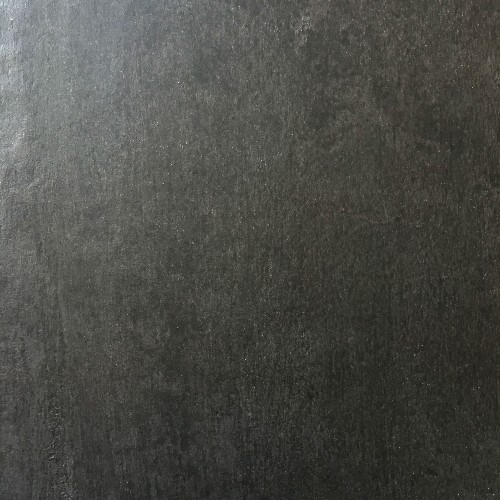 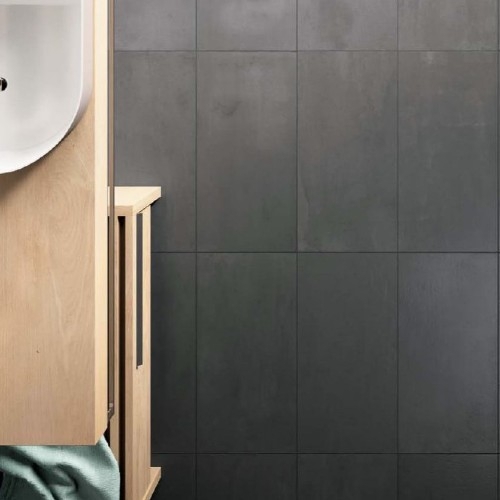 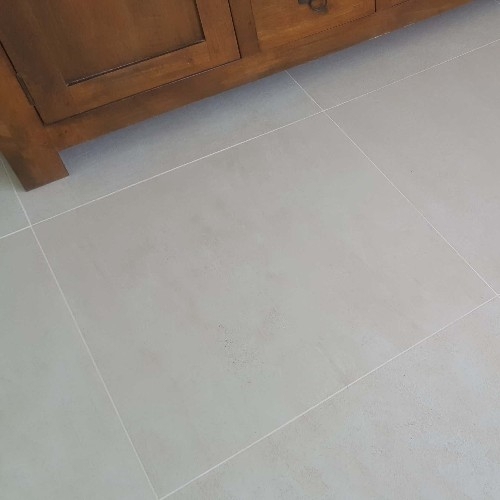 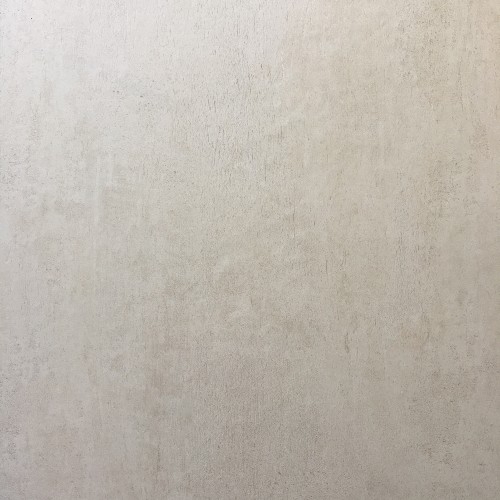 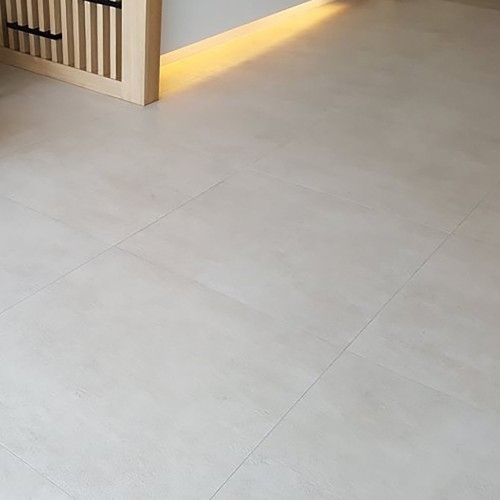 Creative Concrete, or as we like to call it, Creacon, is a re-interpretation by Cooperativa Ceramiche d'Imola in full-body porcelain tiles of the various methods of working concrete with expert use of contemporary effects. 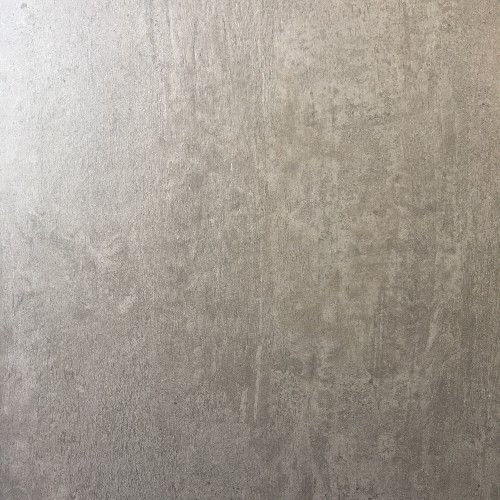 Available in five colours, five sizes, two surface finishes, Creative Concrete breathes life into rooms with a refreshing creativity. 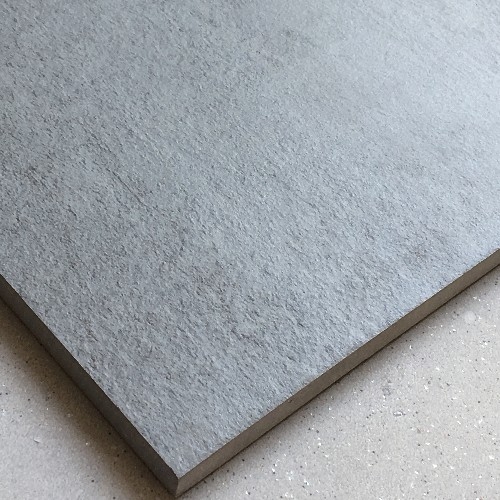 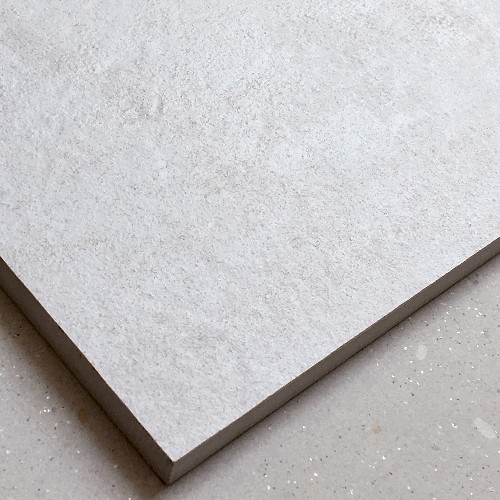 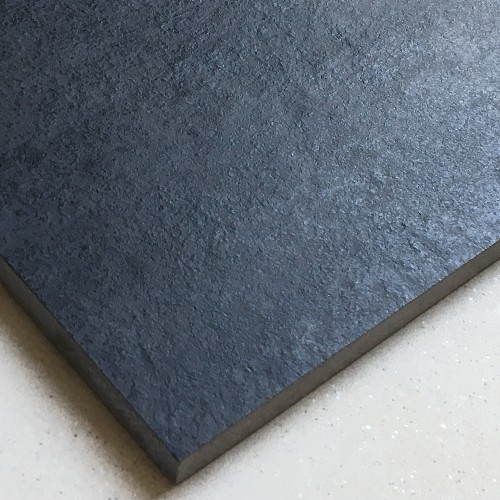 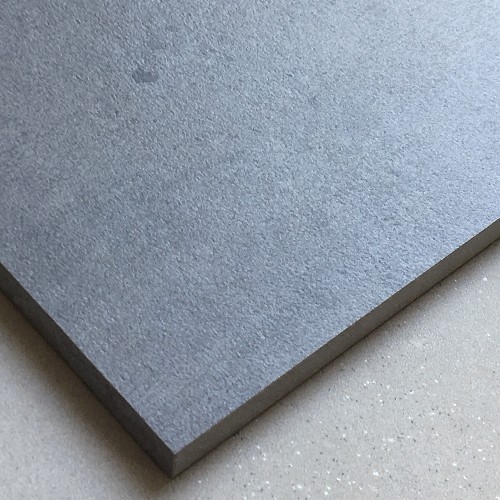 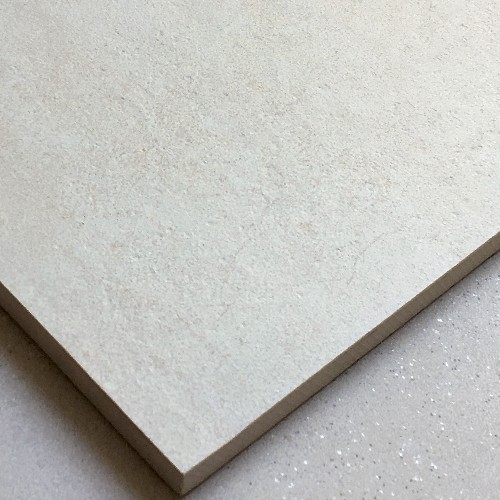 Outdoor surfaces in 60x60cm allow a continuity of colour from indoor to outdoor.